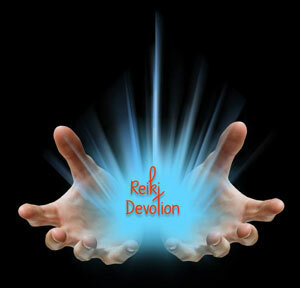 Reiki has the powers to heal any and every living creature. Humans, animals or plants, it works on all living beings without any problem. Science developed Aura Scanner which can precisely measure the Aura Energy levels of Human beings and matter–animate and in-animate objects. Very few people are aware of the fact that Distance Healing (also called Telepathic Healing) works much faster and more effectively than In-person Healing. 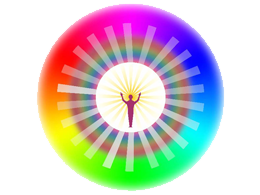 Traditional Reiki Grand Master, Karuna-Reiki Master, Su-Jok Expert, Kriya-Yoga, Magnified-Healing, Crystal Therapy, Tarat, Accupressure, Pranic-Healer, Lama -Ferra. 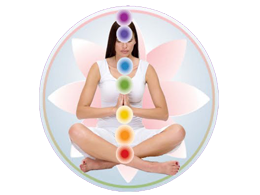 Our certified courses like Reiki, Pranic Healing Meditation, Lamma-Ferra, Su-Jok Acqupressure and many more. you can get certification for these courses. 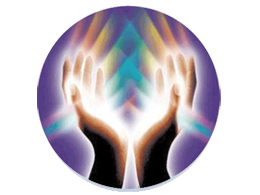 Universal Life Force Energy - Reiki Healing Center has many prdocts used during to courses and treatment like Aura Scanner, Pyramids and Acupressure tools and many more. A spiritual aspirant has to acquire is mastery over the mind. Like a blind man - look at the objects. Like a deaf man - hear sounds. Do not allow the sense experiences to penetrate within. The mind gets fattened on account of its being fed by sense objects. Restrain the senses by the process of abstraction. Why should you struggle to curb the mind? Its power is far greater than any other power, but it will become your slave if you surrender to the Lord and allow his divine power to work through you. The control of prana (life force) should be the natural and unfailing duty of all spiritually minded persons. It is the control of prana which paves the way for the non-cogitation of all the externals and the conquest of death. Firmness of practice in the stainless non-dual principle, control of prana and the subjugation of the mind - these three are the paths to realise the meaning of moksa. Out of these three, one should be mastered thoroughly. Then the effects of all three will be obtained as all three are inseparably related to one another. If the mind and prana cease to exist then thoughts will cease to arise - both of these are one only like the flower and its fragrance, or a seed and the oil in it. Prana and mind stand to one another in the relationship of supporter and supported. If either of them is slain then the other also will cease to exist. The destruction of both will confer moksa. Spiritual life begins with repentance. Spiritual life begins with aspiration. Genuine aspiration is the pre-condition of success in leading a spiritual life. Aspiration is indeed the fruit of good actions of the past. Guard your spiritual aspirations very carefully. Increase them through wisdom, pure enquiry and holy company. Devotion to God and guru, practice of discipline, regular meditation - these will quickly lead to self-realisation.